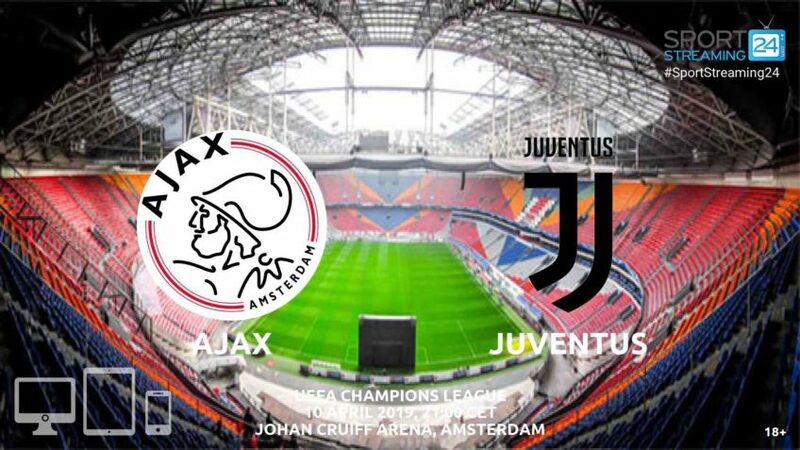 Ajax host Juventus in the first leg of the Champions League quarterfinals. The second leg will be played one week later at Allianz Stadium. Ajax made an outstanding performance in the last 16, after beating holders Real Madrid. The chances were not with the Dutch side, as they lost 2-1 at home in the first leg. But in the return game outplayed the visitors, with Tadic making the difference and claimed a well deserved 4-1 win. In the Eredivisie thrashed 4-1 Willem at Tilburg, as PSV were held to a draw and is level on points at the top of the table. Spending 1.060 days without a 1st place, now is the favourite to win the league. Ajax has reached the last eight in the Champions League of the first time since 2003. Also has the youngest squad in the competition, than any other team left. Midfielder Mazraoui is not available due to suspension. Coach Ten Hag has no other worries for the starting line up, making a fully-fit squad available for selection. Juventus overturned the score against Atletico Madrid, with a 3-0 home win in the second last of the last 16. Cristiano Ronaldo made the difference of Allegri’s side with a hat trick and is hoping to go all the way to the final. In the Serie A is closing to another title, as the gap with Napoli is now at 20 points with seven games remaining. The Old Lady beat Milan with 2-1, with Dybala and Kean cancelling the visitors’ goal in the first half. Cristiano Ronaldo has recovered from injury and is part of the squad. Central defender Chiellini and midfielder Can are both out of action. Ajax winger Dusan Tadic is the player making the difference to a young squad. The Serbian has scored six goals and assisted other three to his teammates, meaning the Juventus defence will have problems stopping him. Superstar Cristiano Ronaldo is the main man to watch, as the Juventus attacker is back in the team. The Portuguese international has a good record against Ajax, scoring seven times in four Champions League games.